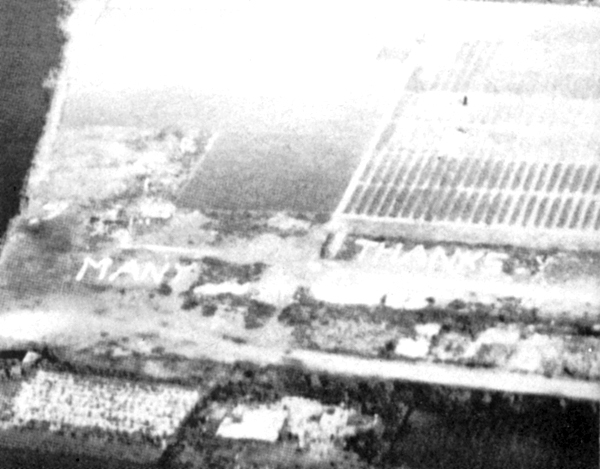 The message ‘Many Thanks’ spelt out in tulips. By early 1945, the situation was growing desperate for the three million or more Dutch still under German control. Prince Bernhard appealed directly to Allied Supreme Commander Dwight D. Eisenhower, but Eisenhower did not have the authority to negotiate a truce with the Germans. While the prince got permission from Prime Minister Winston Churchill and President Franklin D. Roosevelt, Eisenhower had Air Commodore Andrew Geddes begin planning immediately. On 23 April, authorization was given by the Chief of Staff, George Marshall. Allied agents negotiated with Reichskommissar Arthur Seyss-Inquart and a team of German officers. Among the participants were the future Canadian writer Farley Mowat and the German commander-in-chief, General Blaskowitz. It was agreed that the participating airplanes would not be fired upon within specified air corridors. The British operation started first. It was named after the food which was miraculously provided to the Israelites in the Book of Exodus. The planning of the whole operation was done first by the Royal Air Force. 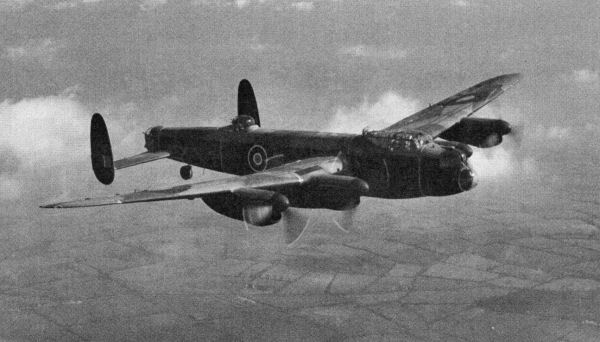 The first of the two RAF Avro Lancasters chosen for the test flight, the morning of April 29, 1945, was nicknamed “Bad Penny,” as in the expression: “a bad penny always turns up”. This bomber, with a crew of seven young men (five from Ontario, Canada, including pilot Robert Upcott of Windsor, Ontario), took off in bad weather despite the fact that the Germans had not yet agreed to a ceasefire. (Seyss-Inquart would do so the next day.) Bad Penny had to fly low, down to 50 feet (15 m), over German guns, but succeeded in dropping her precious cargo and returned to base. Operation Manna then began in earnest.British aircraft from Groups 1, 3, and 8, consisting of 145 Mosquitoes and 3,156 Lancaster bombers, took part, flying between them a total of 3,298 sorties. These bombers were used to dropping bombs from 6,000 metres (20,000 ft), but this time they had to do their job from a height of 150 metres (490 ft), some even flying as low as 120 metres (390 ft), as the cargo did not have parachutes. The drop zones, marked by Mosquitoes from Squadrons 105 and 109 using Oboe, were: Leiden (Valkenburg airfield), The Hague (Duindigt horse race course and Ypenburg airfield), Rotterdam (Waalhaven airfield and Kralingsche Plas) and Gouda. Bomber Command delivered a total 6,680 tons of food. On the American side, ten bomb groups of the US Third Air Division flew 2268 sorties beginning 1 May, delivering a total of 4000 tons. 400 B-17 Flying Fortress bombers of the United States Army Air Forces dropped 800 tons of K-rations during May 1–3, on Amsterdam Schiphol Airport. Once again, I find myself musing about the irony and timing of things – Bob had left the Squadron before the end of the war and the ‘Manna’ flights, but my wife is an interior designer for a large Swedish furniture company that is predominantly blue and yellow – said company used to have their main planning office in Delft – I spent countless weekends strolling round Delft, ignorant of what my Father had done in the war, ignorant of a Squadron called 75(NZ) and ignorant of the plight of the Dutch people after the war and an operation by the RAF called ‘Manna’……. 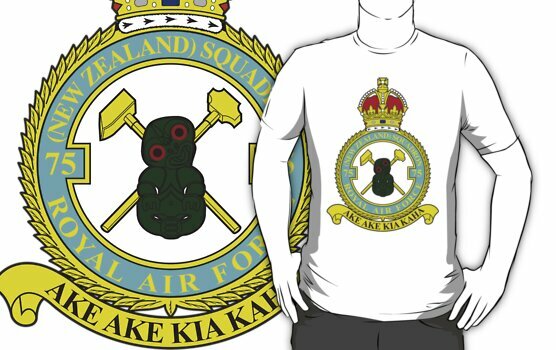 This entry was posted in general and tagged 1945, 75(NZ) Squadron RAF, Delft, Gouda, Holland, Leiden, Mepal, Operation 'Chowhound', Operation Manna, Rotterdam, The Hague, USAF on April 21, 2013 by 75nzsquadron. Great post. I have been reading from the start. I am at November 2011. I jumped to this one. Operation Manna? I knew nothing about it also. 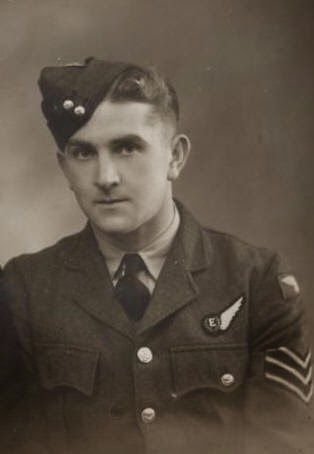 Back in 2010 I did not know anything about RAF 23 Squadron or Eugene Gagnon DFC. My blog followed the same path as yours except for one thing. I am not related at all with Eugene Gagnon or anyone who was with that squadron. Someone asked me for my help to find what Eugene really did in the war. He only had his discharge papers and his wings. I found everything even his fiancé 65 years later. Eugene was going to get married in November 1947. He died in October in a plane crash. This is my latest post where I learned something new about him from another blogger. I even found his navigator’s relatives… after 3 years! Thank you for my continuing interest in the blog – I never ceased to be amazed by the incredible coincidences of contact when people happen across the site. It had never occurred to me before I stared it, but I realise now that I am actually letting people find each other, based on the fact that 70 years ago their relatives flew with each other – its a very humbling, but pleasing feeling. 23 Squadron was part of No. 100 Group. They protected the bombers by stalking German nightfighters when they came back to refuel. Peter was the inspiration for the blog. I enjoyed writing my blog about Operation Manna, and I loved your post, too! Good stories are always worth repeating. Thank you.